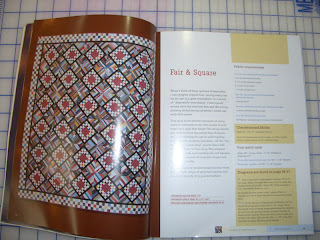 Kerry's Quilting: Sunday Stash Report February 27, 2011. Sunday Stash Report February 27, 2011. This week I was good and I was not so good. I did use more than I purchased. As I have posted before I am collecting fabrics for a future Dear Jane and could not pass up some great browns that I needed. Have you seen Bonnie Hunter's new Book? 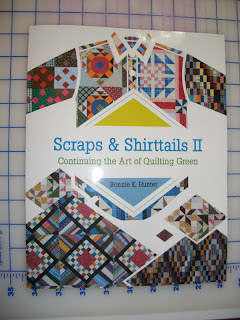 It is the second of her book s using recycled shirts and fabric. I love all the quilts and have already made the Carolina Christmas as a Raffle quilt with my friend Sandi for Sunshine Quilt Guild. This was a Mystery Quilt in Quiltmaker Magazine. See button on sidebar. 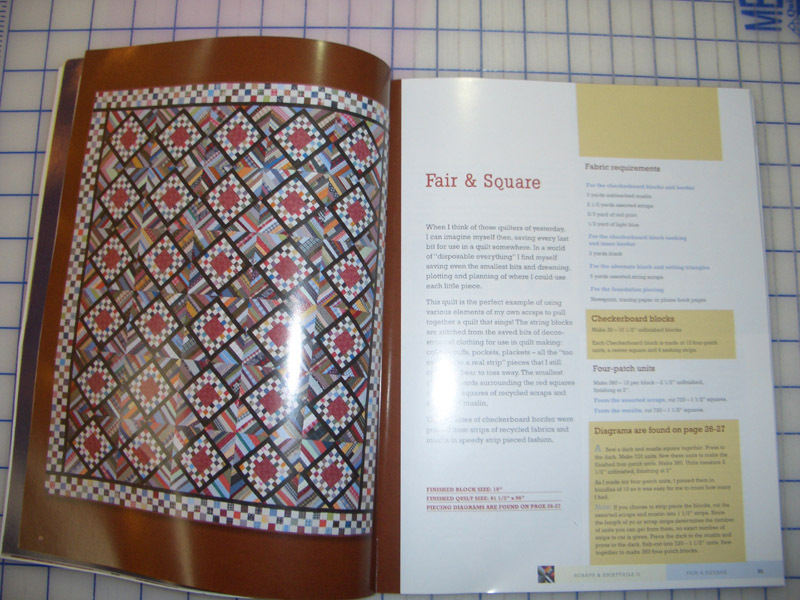 See below for the first Quilt I will attempt to tackle, called Fair and Square. Lots of string pieced blocks which use up a lot of the stash. Check out more Stash Reports at Patchwork Times. Love your quilt and what you are planning on tackling. Like your blog, great job.